There is only one name you need to remember for quality residential and commercial plumbing and HVAC service: Apsco Professional Service Co. 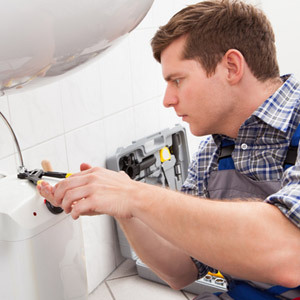 Since 2002, we have been providing the very best in plumbing, heating and cooling repairs and service. HVAC service and repairs: Whether it is the dead of winter or the sweltering months of summer, there is nothing worse than an issue with your heating or cooling system. When running a business, these problems can affect employee productivity and ultimately cost your company money. Don’t suffer the discomfort waiting on another HVAC repair service. We specialize in HVAC in Broken Arrow, OK, and provide fast, reliable services to get your system up and running again. 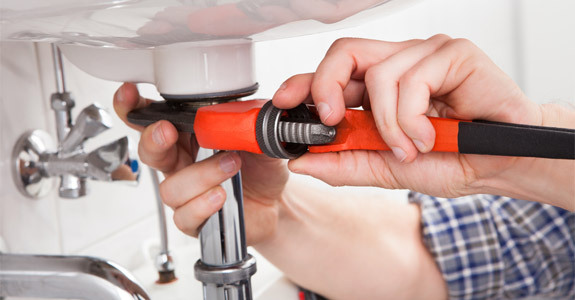 Plumbing service and repair: Plumbing systems are complex and, no matter how careful you are, issues inevitably arise from time to time. This is especially true of older buildings with outdated plumbing systems. These problems cause aggravation and even health concerns. Let us take care of all of your commercial and residential plumbing in Broken Arrow, OK.
New construction services: When you’re constructing a new building, one of the most important steps is being sure the HVAC and plumbing systems are installed carefully and with an emphasis placed on quality. Call us for your installation and we will make sure the job is done right. When you need a reliable, affordable and quality HVAC and plumbing service, call Apsco Professional Service Co. at 918-251-3754 to set up an appointment for system service or repair.